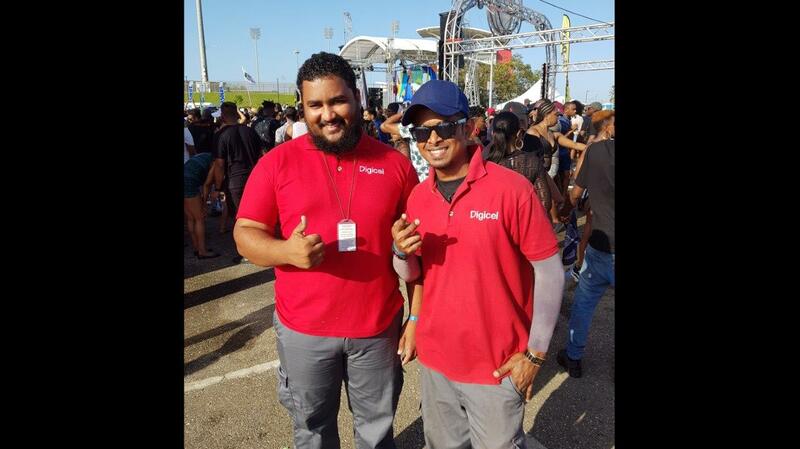 Digicel technicians on-site at Illusions Black 2 Blue ensuring patrons had wireless broadband internet. 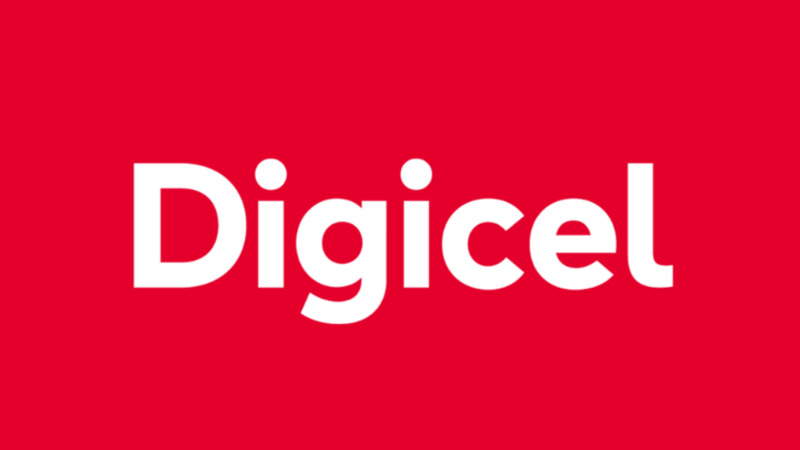 Digicel says it is ensuring that fete-goers stay connected and share their experiences on social media in real-time, through the provision of free wireless broadband internet at select carnival fetes. Patrons at last weekend’s Soka in Moka and Illusions Black 2 Blue were amongst the first to benefit from the free Wi-Fi powered by Digicel. “We now live in the digital age. 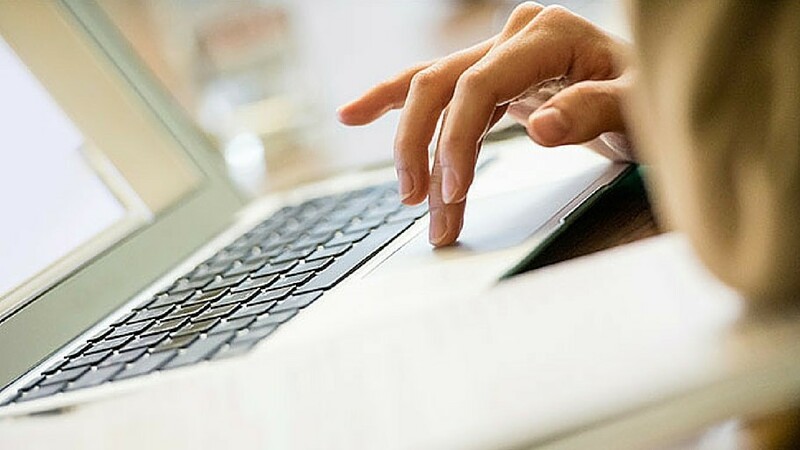 People love sharing their carnival experiences online and Digicel is happy to keep them connected while they fete. From posting selfies with friends to going live while you pump, Digicel has your back with the fastest broadband and LTE in the country,” stated Penny Gomez, Digicel’s Public Relations Director. 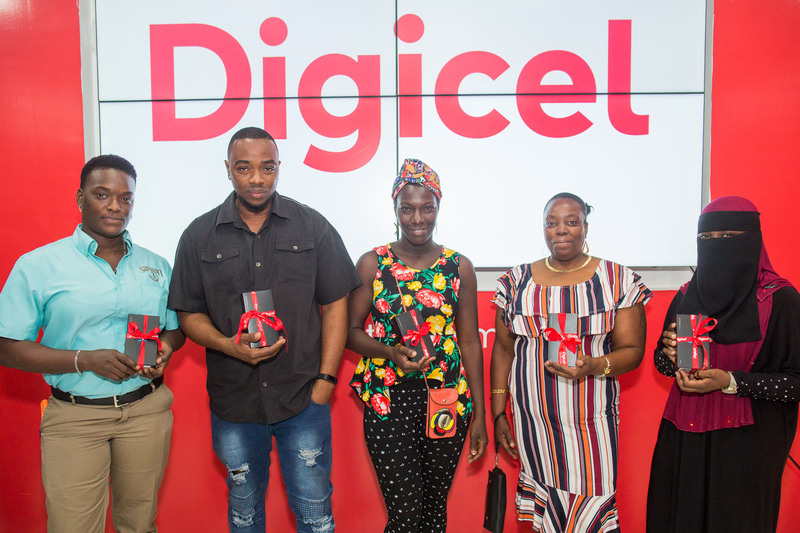 Through partnerships with over 25 fetes this season, Digicel is giving their customers numerous opportunities each week to win fete tickets via social media and by calling 777 from their mobile phones. “From Sekon Sunday straight down to Soaka on Carnival Sunday, each week our customers have the chance to fete on us. We really must thank our event partners for allowing us to bring Wi-Fi to their events and for granting access to our valued customers. This coming Friday, we’ll be at Out in South and once again, patrons can enjoy posting, tweeting and sharing their experiences using our free internet,” ended Gomez.